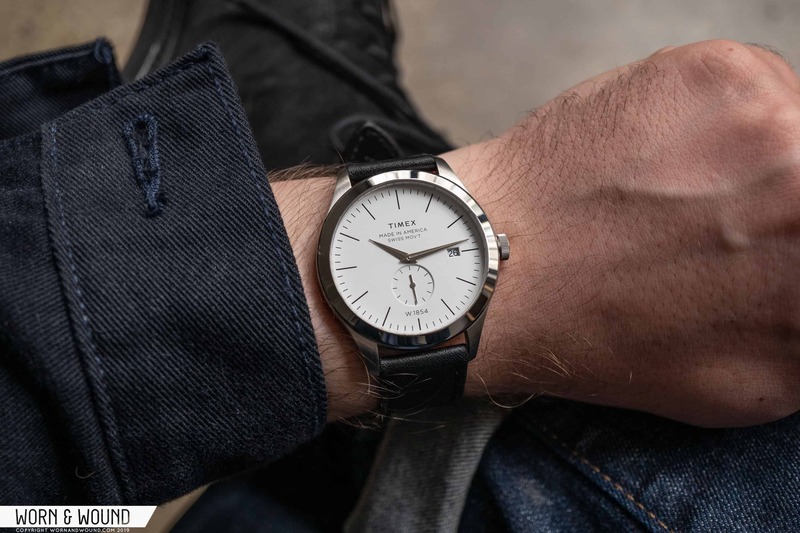 U.S.-based GPS and hardware technology company Garmin has been in the wrist watch market since 2003, innovating in the wearable GPS space and being able to rightly say that it helped usher in the modern era of smartwatches. Today, Garmin introduces the Marq family of... 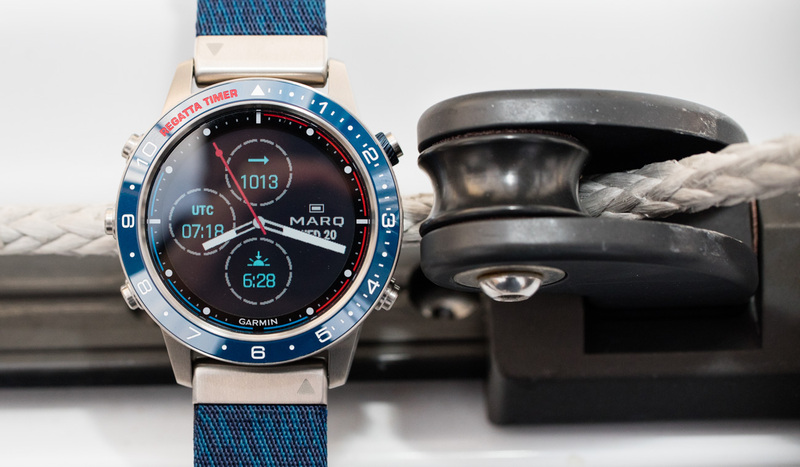 The post Garmin Marq GPS Smartwatch Hands-On Debut: The Modern Tool Watch Is Ready For The Luxury World appeared first on aBlogtoWatch.